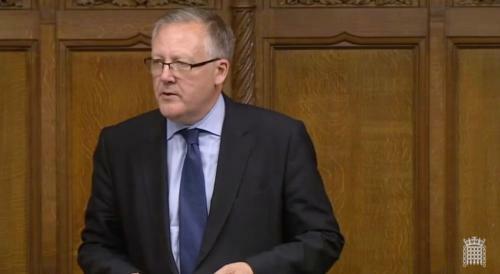 On 5 February, Kevan spoke in the debate on the Local Government Finance Settlement. A House of Commons Public Accounts Committee report, published on the same day, noted that local authorities in England have seen their core funding from central government slashed by nearly 50% since 2010/11. “Since 2010, Durham County Council has lost £224 million in its budget, and it is predicted that in the next four years it will have to slash another £39 million. That is being done by a Conservative Government, but I do not want to let the Liberal Democrats off, because they also signed up to these cuts when they were in coalition.